Enjoy a glass of bubbles or make yourself a cup of tea and take a few minutes from your day to discover the latest movers, shakers and happenings around Brisbane. 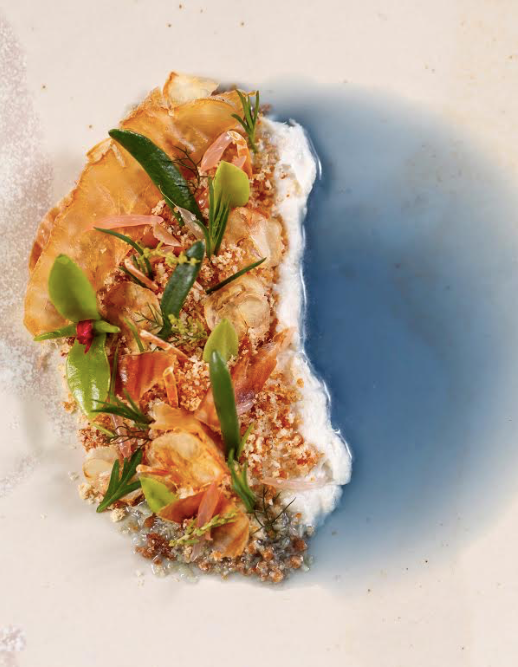 Highly acclaimed and much-loved Brisbane Chef Josue ‘Josh’ Lopez has unveiled Opal as the name of his signature restaurant at Emporium Hotel South Bank. 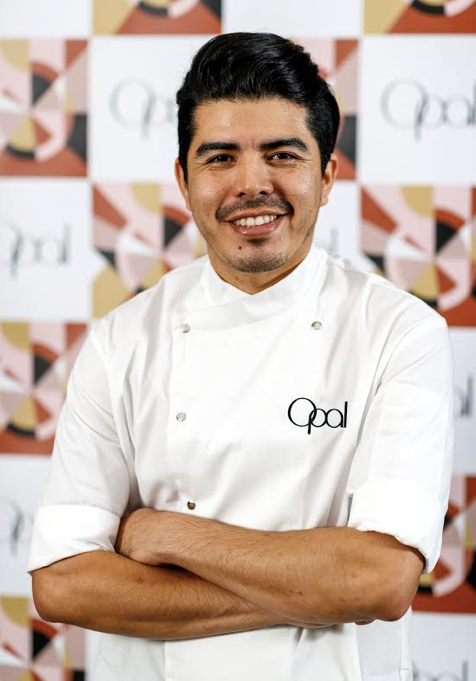 In what will be one of the most anticipated restaurant launches this year, Opal will officially open in early August, with Lopez describing the food as modern Australian, celebrating native ingredients through innovative cooking, taking a similar artistic approach that saw him lead GOMA Restaurant to a prestigious two-hat award-winner. Lopez said Opal would cater for business and leisure style lunches, with an express degustation option or a full dining experience that explored the wonder and richness of our land and our local produce. The restaurant will also open for dinner on select nights during the week, and be available for exclusive bookings. Opal’s stunning design features include a full-size wine cellar, spectacular recessed ceiling with feature lighting, a luxurious blend of stone, fabric and metal finishes and an intimate private dining room with kitchen views. The spectacular antique stained-glass Parisian shop-front, a show piece in the former Emporium Hotel Fortitude Valley’s famed Cocktail Bar, also takes pride of place. The new flagship Emporium Hotel South Bank is set to open on July 1, 2018, with bookings for accommodation, conferencing and events now available. Located in the $600m mixed-use Southpoint development on Grey Street, the 143-suite property will set a new benchmark in boutique luxury and innovation unlike anything seen before in Brisbane. The hotel has been designed and developed by the same independent owner-operators who guided the Emporium Hotel in Fortitude Valley to the position of Australia’s most awarded boutique luxury hotel. 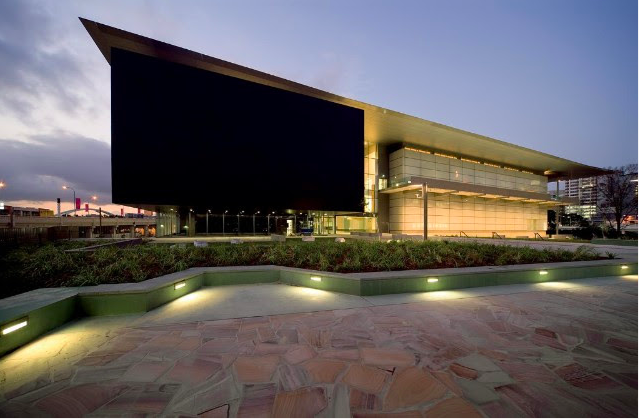 The Queensland Art Gallery | Gallery of Modern Art (QAGOMA) will present the Brisbane International Film Festival (BIFF) over the next three years, from 2018 to 2020. QAGOMA Director Chris Saines announced BIFF in 2018 would be presented in October at the Australian Cinémathèque, GOMA, and a range of soon-to-be-announced supporting venues across the city. Mr Saines said the festival, supported by the Queensland Government through Screen Queensland and in association with the Australian Federal Government through Screen Australia, would celebrate international and Australian contemporary screen culture. ‘BIFF 2018 will feature new release titles and film retrospectives, alongside screenings with live music, conversations, panel discussions, gala events and more,’ Mr Saines said. Another leading restaurant name has joined Stokehouse Q – Murray Coulter has been appointed Venue Manager bringing with him serious gravitas. Murray was most recently Restaurant Manager at the internationally acclaimed Dormy House Hotel & Spa in the Cotswolds, England. Winner of Hotel of the Year & Country House Hotel of the Year at the 2017 SLH Awards, Dormy House featured 38 luxurious rooms and suites, a fine dining restaurant and a Scandinavian-inspired spa feature and infinity pool. Prior to this he was Restaurant Manager at Brisbane’s Billykart Kitchen, working alongside Chef Ben O’Donoghue, and before that, Restaurant Manager at the acclaimed fine diner and multi-hatted Esquire, owned by Chef Ryan Squires. At the famed Stokehouse Q at South Bank, he will work with Executive Chef Richard Ousby and his team, as well as national general manager Peter McMahon. From 12noon the Osbourne Hotel will showcase some of the most renowned Whiskeys including Woodford Reserve, Mitcher’s and Buffalo Trace from America to Octamore & Macallan from Scotland. Australian, Canadian, American, Scottish and Irish Whiskeys will all be highlighted with classic and signature cocktails featured. Mini-master classes will be held throughout the afternoon, with bartenders and brand ambassadors sharing tips and tricks, with tastings, food and music as well. Visit www.osbournehotel.com for further details.